Great collection with the choices from Alan Wilder himself. 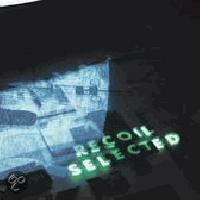 Special attention should be given to disc 2, which contains a coherent set of remixes from Recoil. It shows that Recoil is very much a vehicle for soundscapes, much more that it is a song driven project.